It is time for him to rest. ..and finally calls it a day! 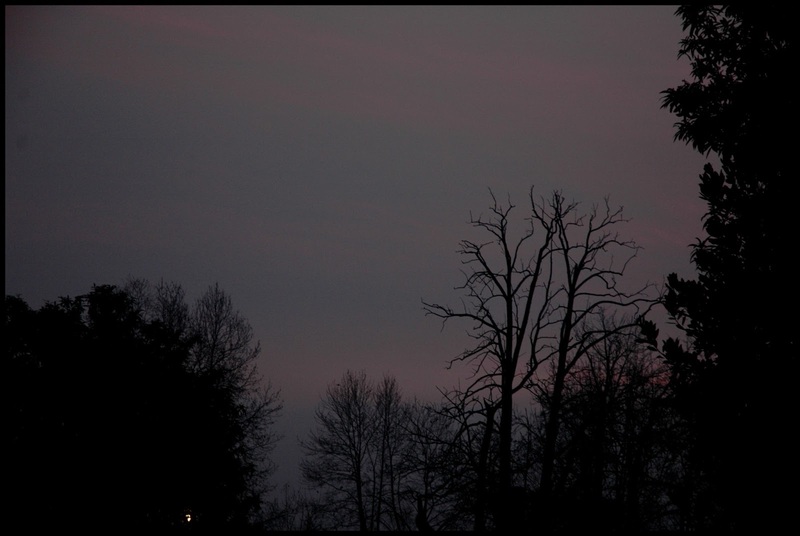 nice captures…Love the silhouetted effect on the trees.. The very essence of human behavior is to be appreciated.. The Mortality of the “Sun” , if I may call it. Good shots I guess. Nice. I thought for once you had got dusk and day interchanged, the could make out my mistake! 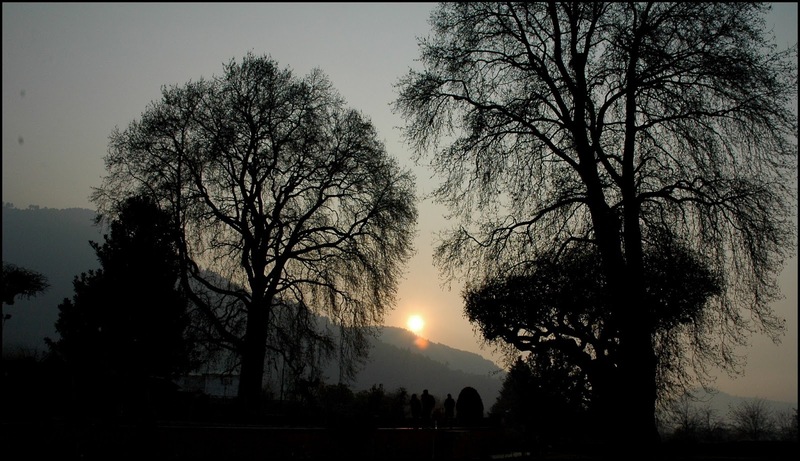 nice one….have you been to Srinagar? lucky you! I was actually a bit thoughtful about Dusk, but there was always Google to help 🙂 Thank you. Hey Sub, how are you? Yea I went on a Holiday to Srinagar in December 🙂 Thank you. This brought a smile on my face 🙂 Thank You! lovely captures & the words…beautiful!